A recent study by the Institute for Social and Economic Research has concluded that unpaid internships can hinder a person’s earning potential, with former interns facing “a salary penalty of approximately £3,500 per year compared with those who went straight into paid work, and £1,500 compared with those who went into further study”. Will such news hinder an employer’s ability to recruit good interns in the future? 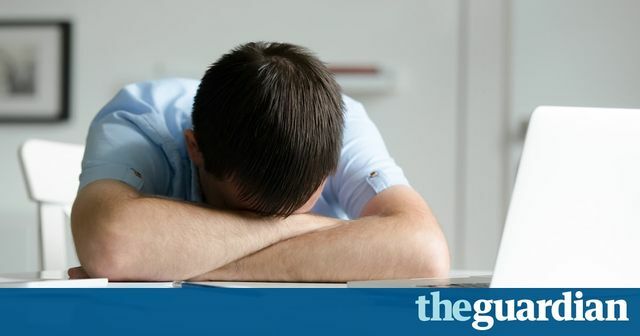 It may not matter as unpaid internships are heavily criticised in the recent Taylor Review into Modern Working Practices) so it is feasible that the government will be taking steps in the future to end such schemes in any event. The Taylor Review reported that “unpaid internships are an abuse of power by employers and extremely damaging to social mobility”. Whilst it rejects calls to have a separate “intern” category introduced into employment law, it makes clear that the existing laws should be clarified to make it more certain when such intern will be considered to be a “worker” for the purposes of employment law (click here for further details on employment status). Workers are entitled to certain rights, such as the right to be paid at least the National Minimum Wage, so interns who are classed in the eyes of the law as workers should not be working during the internship for free anyway. The study, conducted by the Institute for Social and Economic Research at the University of Essex, reveals that, three-and-a-half years after graduating, former interns face a salary penalty of approximately £3,500, compared with those who went straight into paid work, and £1,500 compared with those who went into further study. Interns who were privately schooled or had parents in professional occupations also found themselves worse off, albeit by not as much. On average they were earning £2,000 less than their counterparts. Those from more disadvantaged backgrounds were more than £4,000 worse off than their counterparts who went straight into work. The study confirmed that graduates from advantaged backgrounds were more likely to find the sought-after internships. Meanwhile, those from disadvantaged backgrounds were often compelled to take unpaid work because of limited job offers.